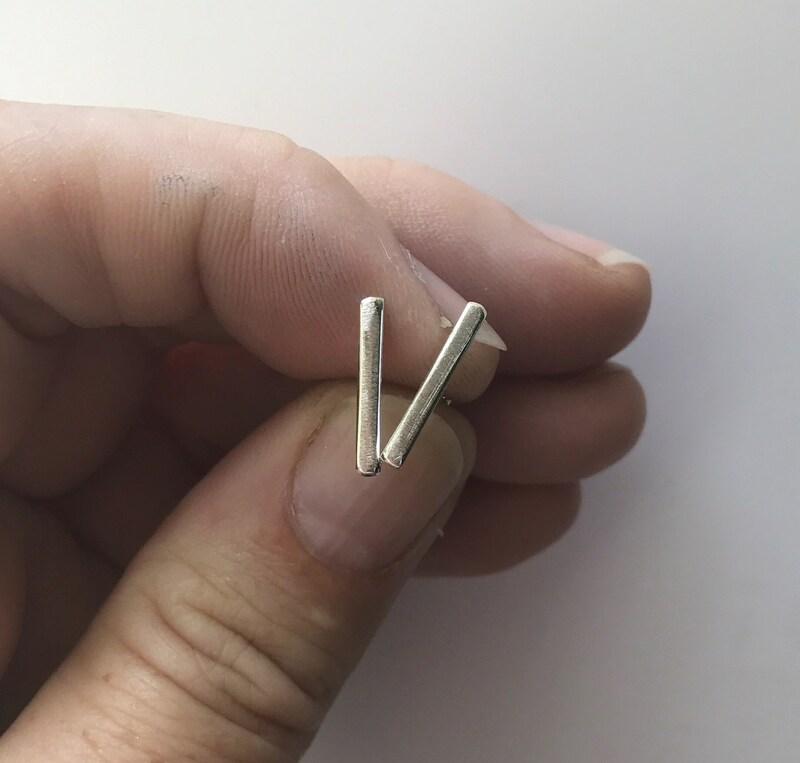 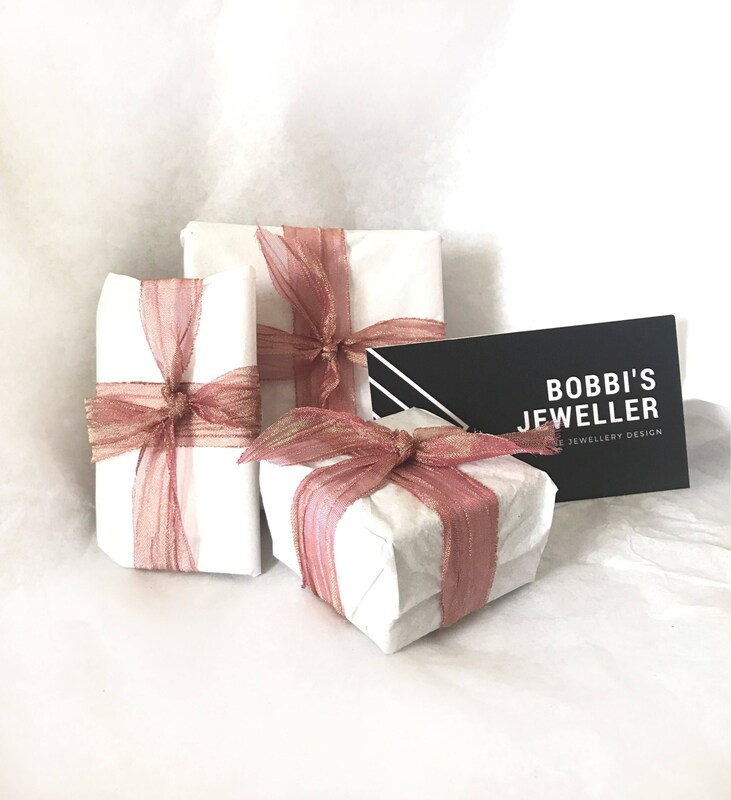 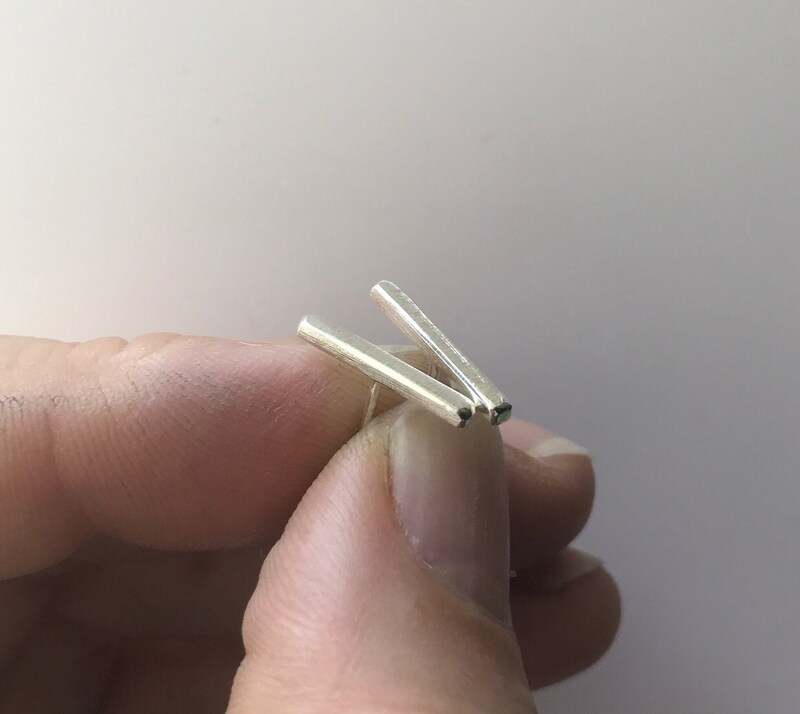 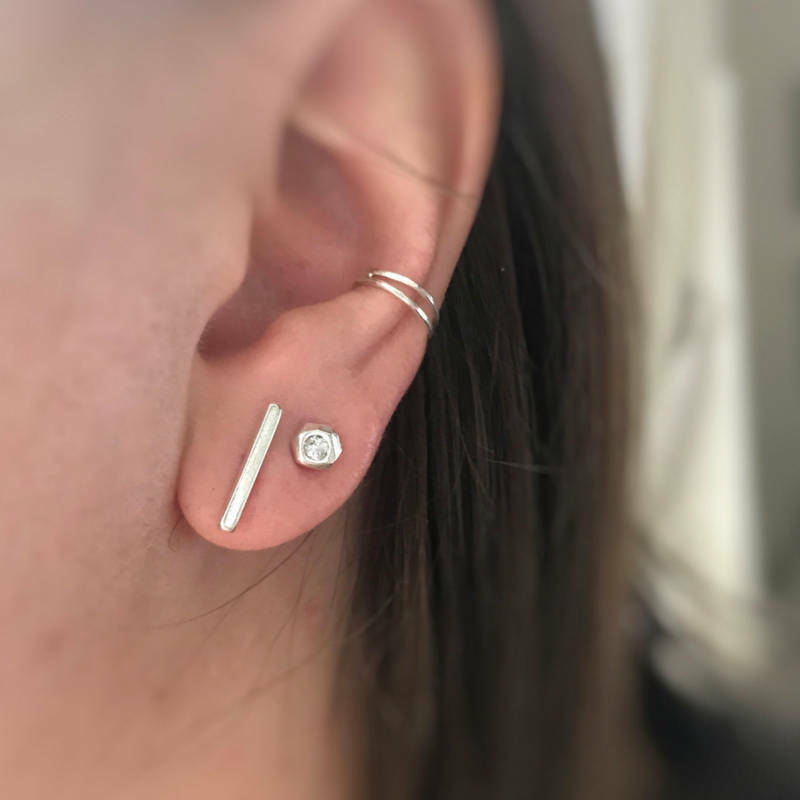 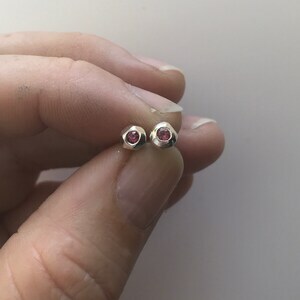 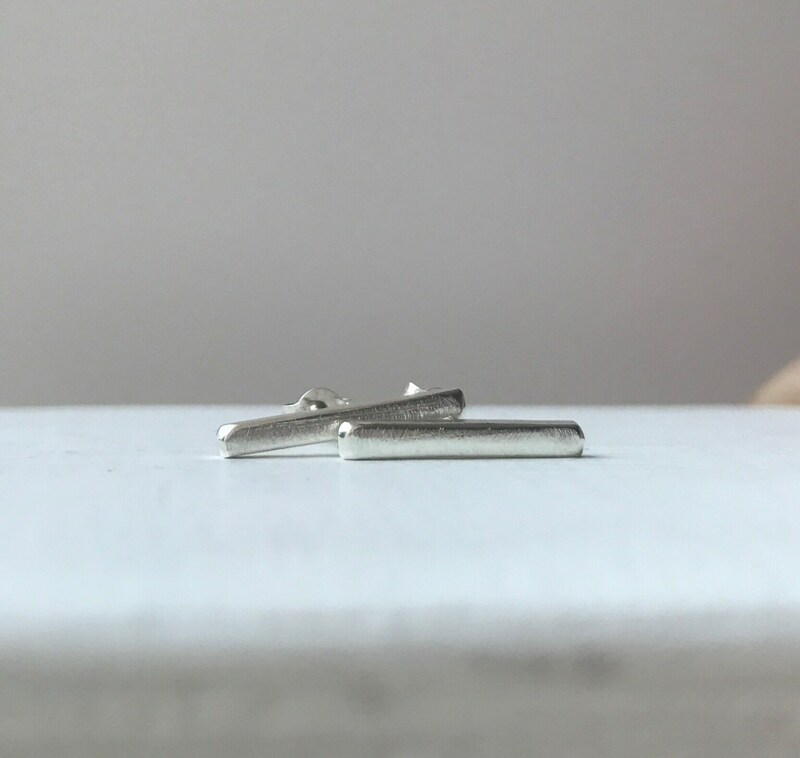 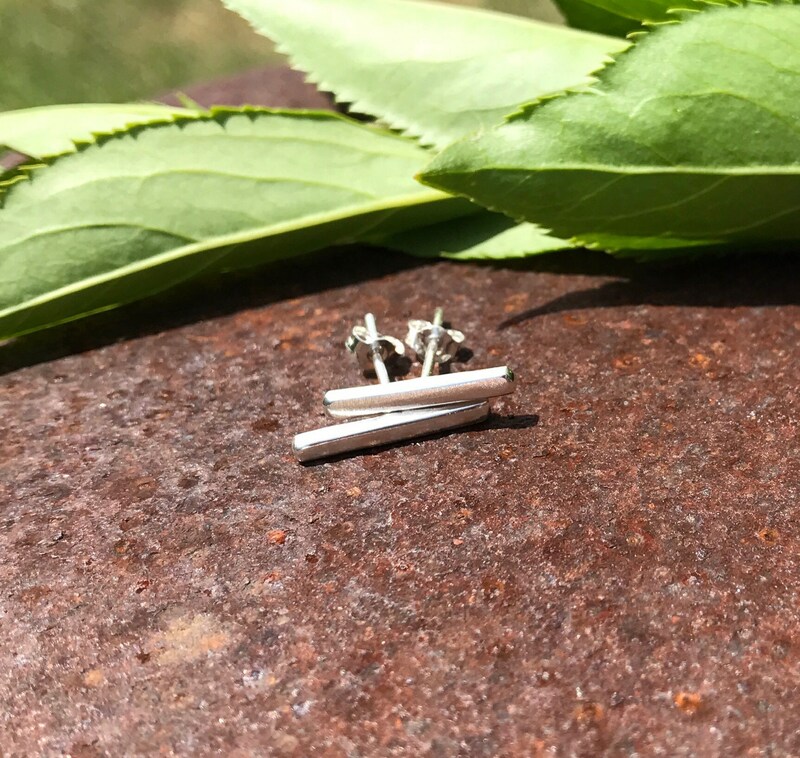 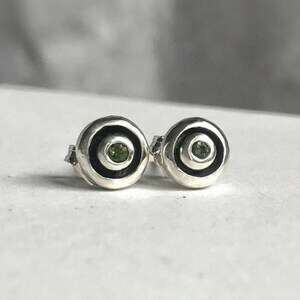 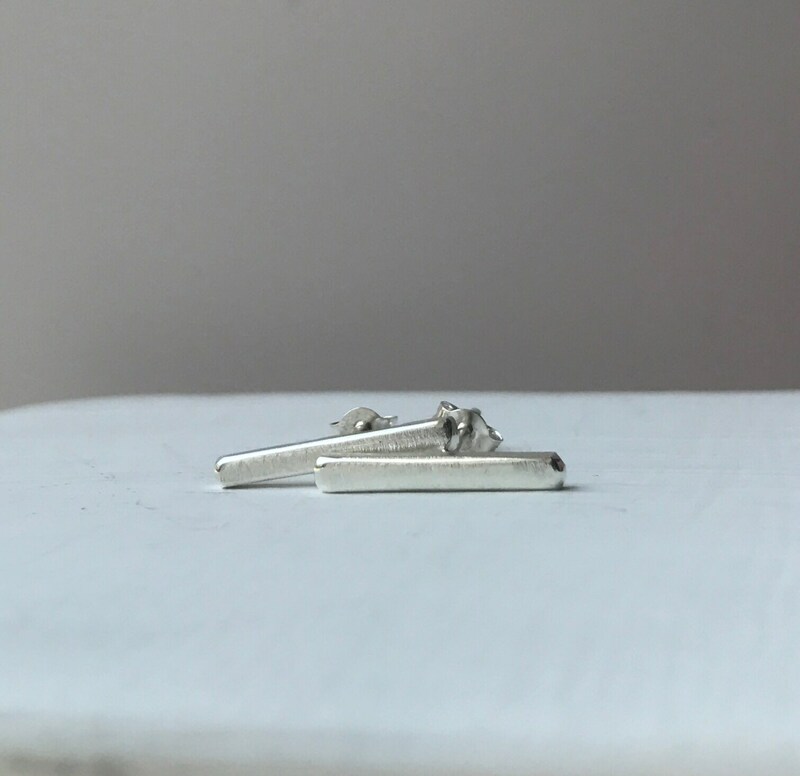 Sterling silver stud earrings perfect minimalist everyday wear, just the right amount of sparkle making these studs a great gift for women or men. 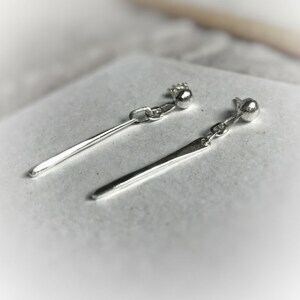 - Handcrafted using recycled sterling silver. 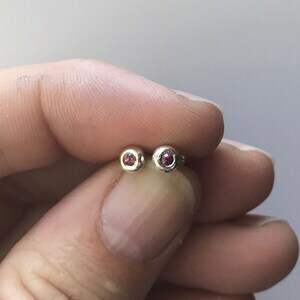 - Ready to ship (5-10 business days with tracking number) for Canada and United States.